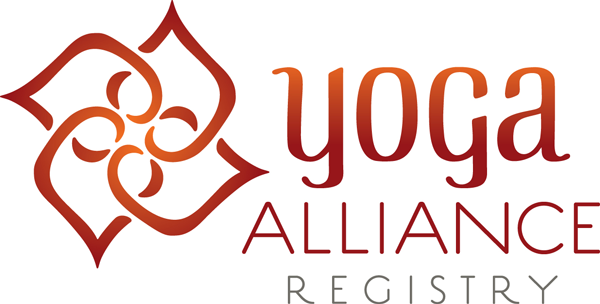 Our Yoga-Alliance Accredited Teacher Certification Programs provide participants with a vast array of knowledge and tools which help facilitate a journey of self-inquiry, personal practice and reflection. We encourage participants to weave the concepts and ideas learned into their daily life in order to fully experience the practices of yoga. 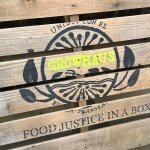 We believe that in embodying the concepts, participants will naturally learn to share them with others in an authentic way. The 200hr Yoga Teacher Training is our introductory course, which will provide you a foundation for teaching and sharing yoga with others. You may decide to take this training for your own personal growth, or because you actually wish to become a professional yoga teacher. 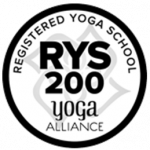 Upon successful completion you will receive your RYT-200 Certificate and can register with the Yoga Alliance as a professional yoga teacher. This is the minimum certification that is typically required to teach yoga at a studio, gym or in any other professional context. In this training you will learn how to guide flowing Hatha and Vinyasa Yoga classes and meditations. You will also be exposed to other styles like Restorative, Yin, Gentle, and gain an introductory level of understanding for how to begin designing your own specialty classes and sequences. 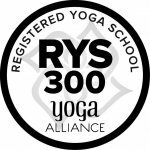 The 300hr Advanced Yoga Teacher Training is available to those who have already completed their 200hr certification. This training will take your yoga teaching skills and abilities to the next level. Topics in this training will include but not limited to strategic class planning, sequencing and delivery; gaining a deeper understanding of student safety and how to best promote it utilizing effective cueing; and the Art and Science of adaptable yoga teaching. You will gain the skills necessary to teach true ALL-levels classes, leaving no-one unchallenged or left behind. 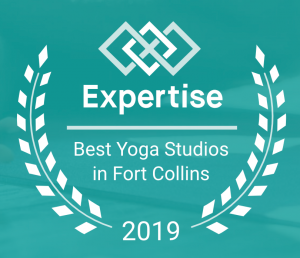 Theme-weaving, advanced yoga philosophy, Sanskrit, advanced Pranayama and Asana, and yogic business planning are just a few of the topics covered. This training will take your yoga teaching skills and employability to the next level.